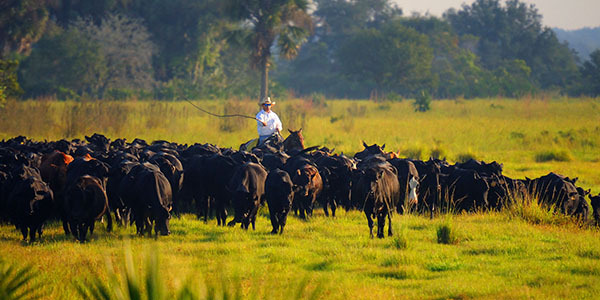 TAMPA — Louise Lykes Ferguson, matriarch of Tampa’s most prominent and enduring family, leaves a cultural legacy to parallel the Lykes Brothers’ agribusiness advancements. 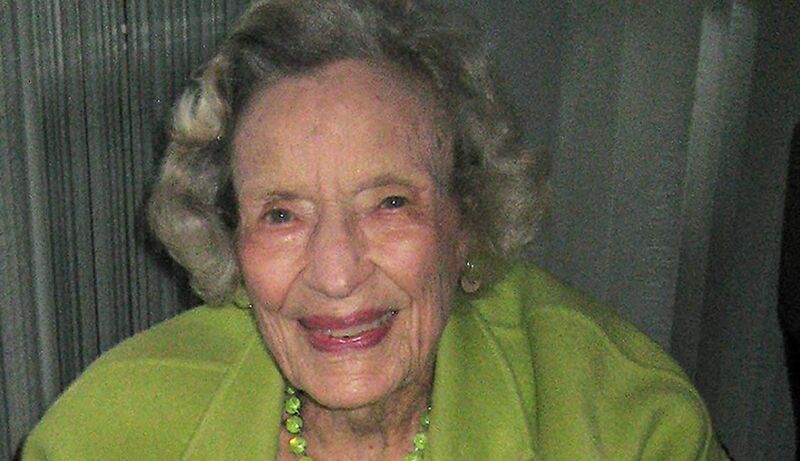 A major backer of downtown Tampa’s performing arts center, second largest in the southeast, Mrs. Ferguson, 104, died Oct. 5 at her historic family home in Ballast Point. Along with her husband of 44 years, attorney Chester Howell Ferguson, Mrs. Ferguson was instrumental in conceptualizing and fundraising what is now called the David A. Straz Center for the Performing Arts. Her involvement spanned multiple mayors, starting in the mid-’60s and peaked as a co-chairwoman of the elegant, opening night Great Gala in July 1987. The center has drawn more than 10 million guests to Broadway, opera, ballet and other performances, including in Louise Lykes Ferguson Hall, named to honor her significant contributions.